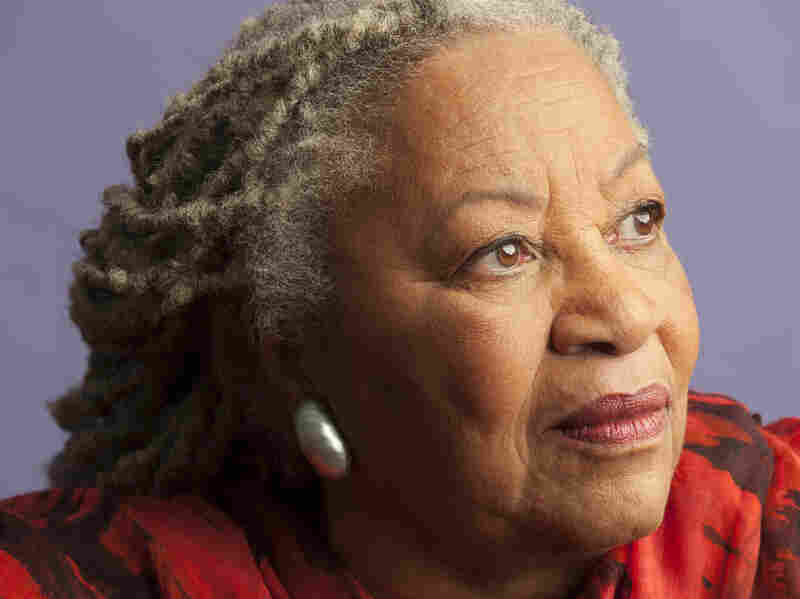 Fresh Air Weekend: Toni Morrison, Ross Macdonald's Crime Fiction, Will Forte Nobel laureate Morrison reflects on her life and her regrets; Maureen Corrigan reviews a reissue of four of Macdonald's 1950s novels; SNL alum Forte discusses comedy and Bruce Dern's acting advice. 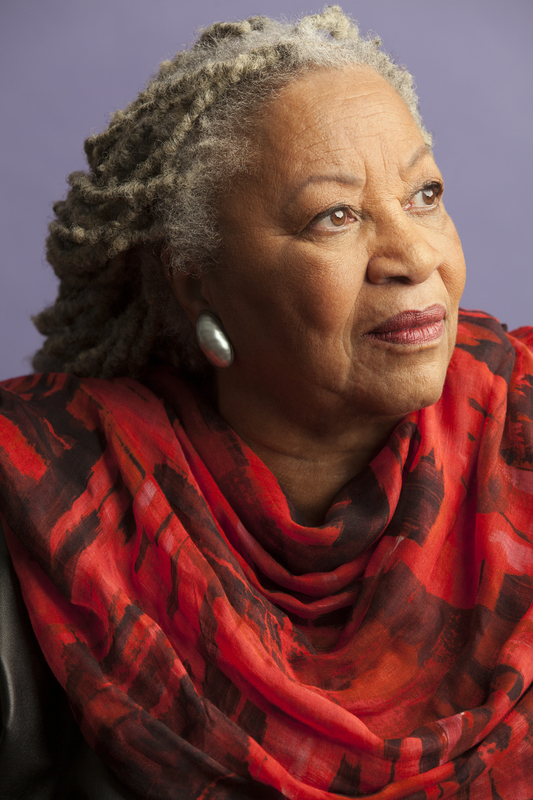 Toni Morrison's novels include Beloved, The Bluest Eye and Song of Solomon. She won the Nobel Prize for literature in 1993. 'I Regret Everything': Toni Morrison Looks Back On Her Personal Life: "It's not profound regret," Morrison tells Fresh Air. "It's just a wiping up of tiny little messes that you didn't recognize as mess when they were going on." Her latest book is God Help the Child. Revisiting A Suburbia-Gone-Sour In Ross Macdonald's Crime Fiction: A reissue of four of the detective writer's 1950s novels excavates the dark depths of California's suburban decay. Maureen Corrigan praises Macdonald's "psychological depth" and "penetrating vision." 'Last Man' Will Forte On Beards, Comedy And Bruce Dern's Acting Advice: Forte tells Fresh Air about landing a job on Saturday Night Live and learning on the set of Nebraska that acting is "all about commitment."